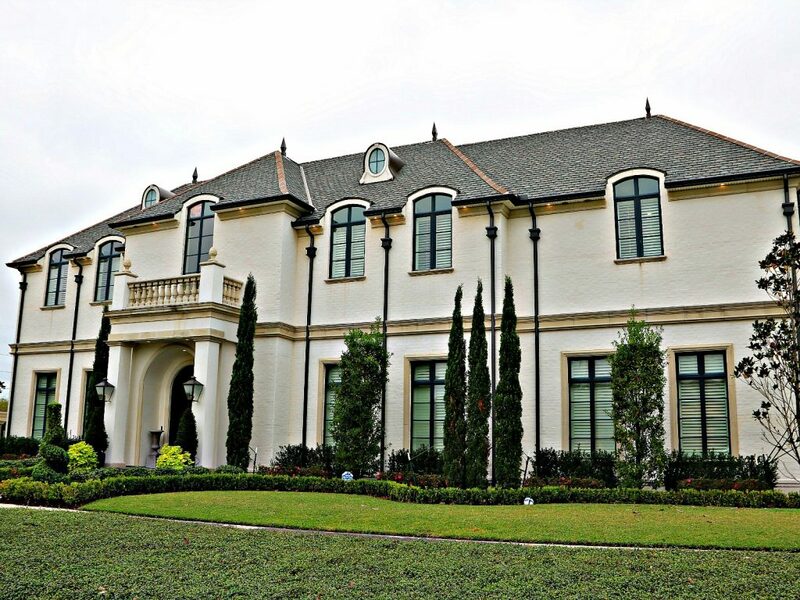 Newer Luxury Homes in Kenner, La. 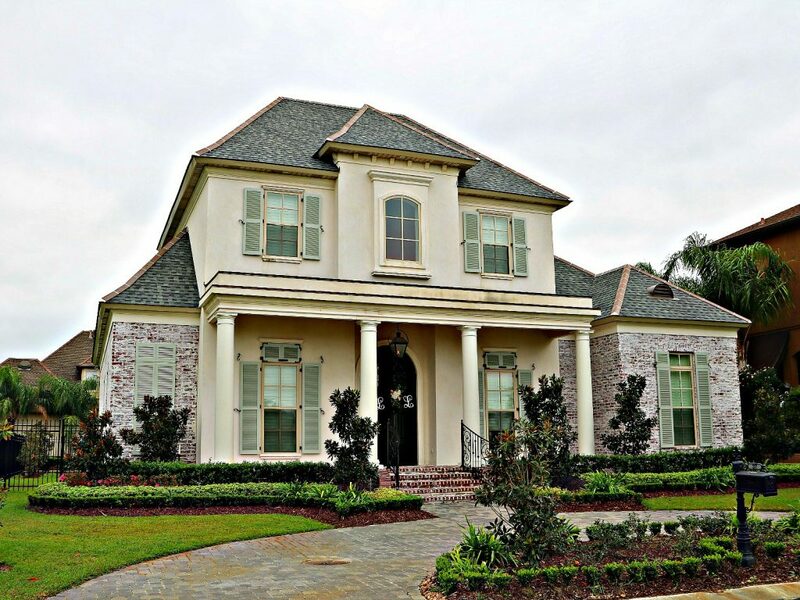 Gabriel Estates in Kenner is one of the most exclusive and well planned subdivisions in Kenner, LA. 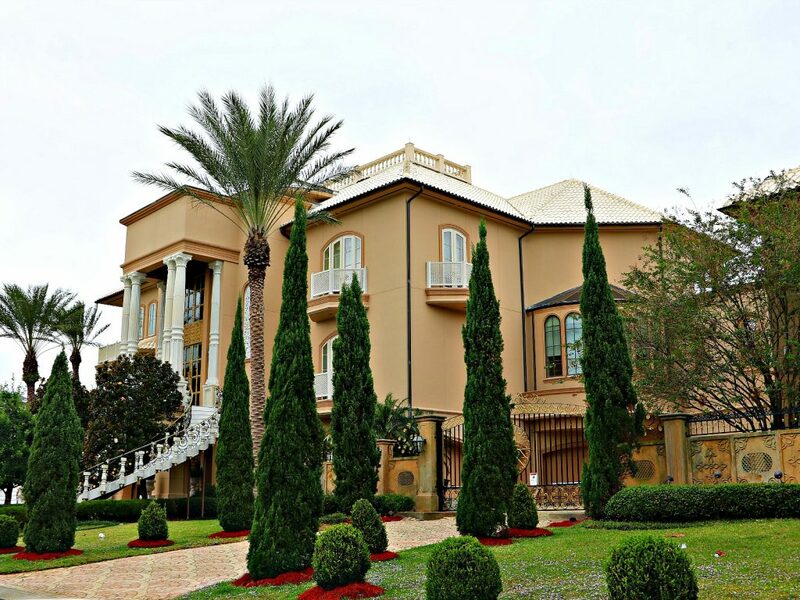 Luxury homes dot the beautiful clean streets and are surrounded by lovely palm trees, walking paths, lagoons, and open spaces. 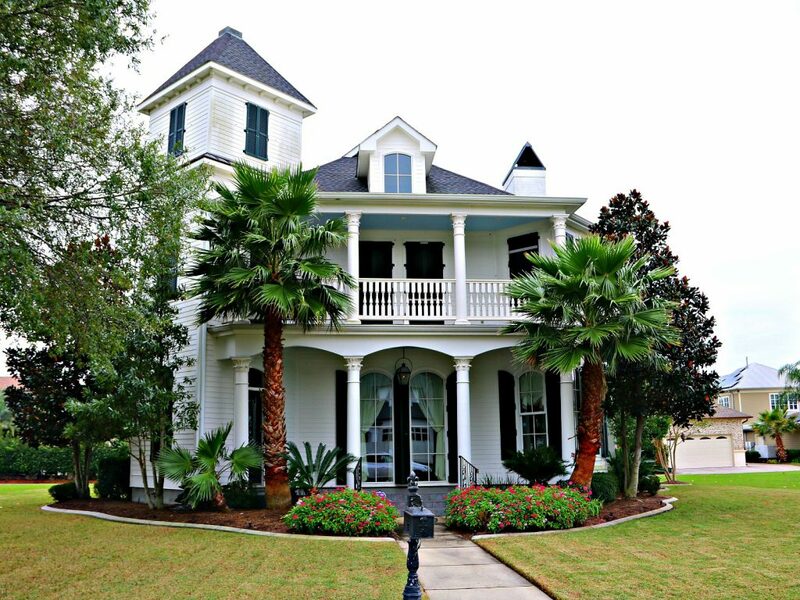 Gabriel boasts several architectural styles which ensure continuity throughout the area. 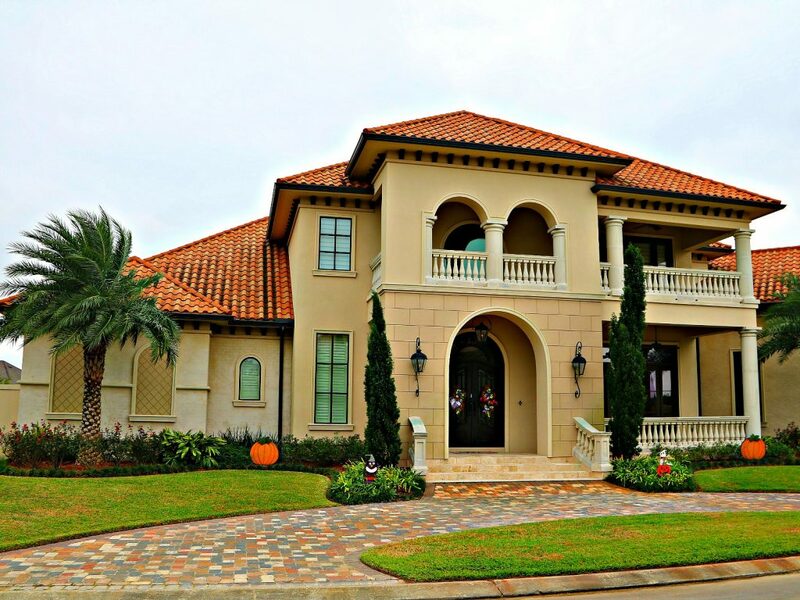 Mediterranean, Classical and Caribbean-style homes are prevalent within the subdivision. 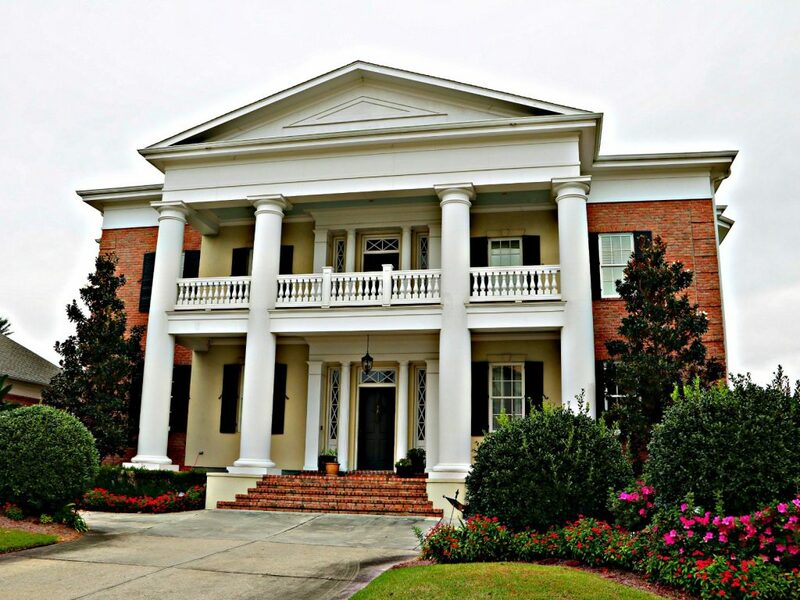 Architectural and landscaping guidelines are a huge plus for value. 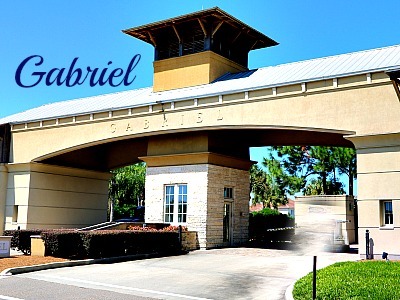 The gated subdivision has a 24/7 guard at the front gates of Gabriel. 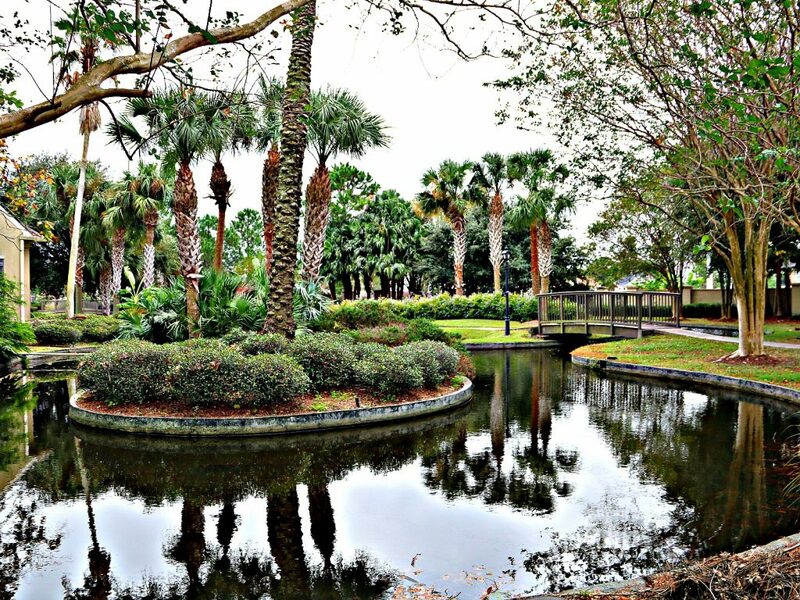 The Palmetto Park is near the entrance with lagoons, trees, walking paths, with lots of schurbs and flowers. 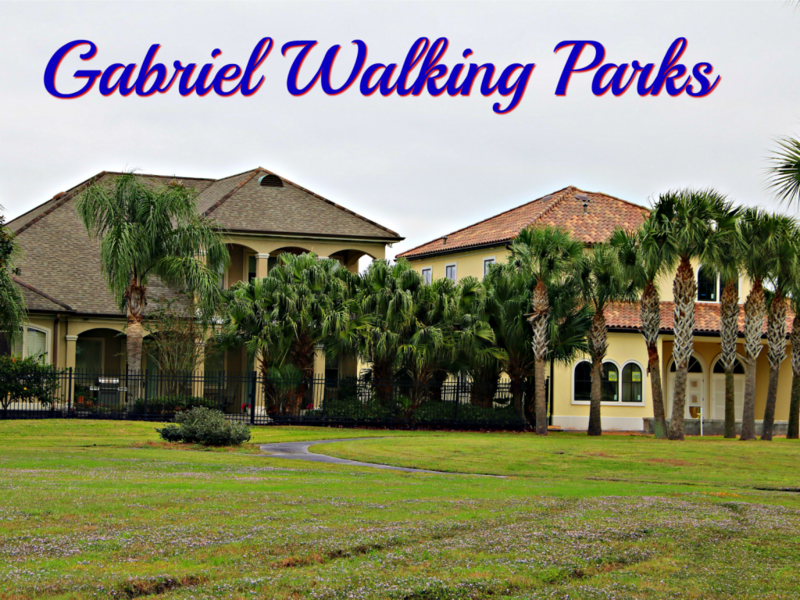 There are additional walking paths in various areas of the neighbohood. The Northern area in Gabriel is on Lake Pontchartrain. There is a montly fee of $183 to keep this all up and pay for street repairs and garbaage pickup. Origionally in 2000 there were 217 lots for sale. 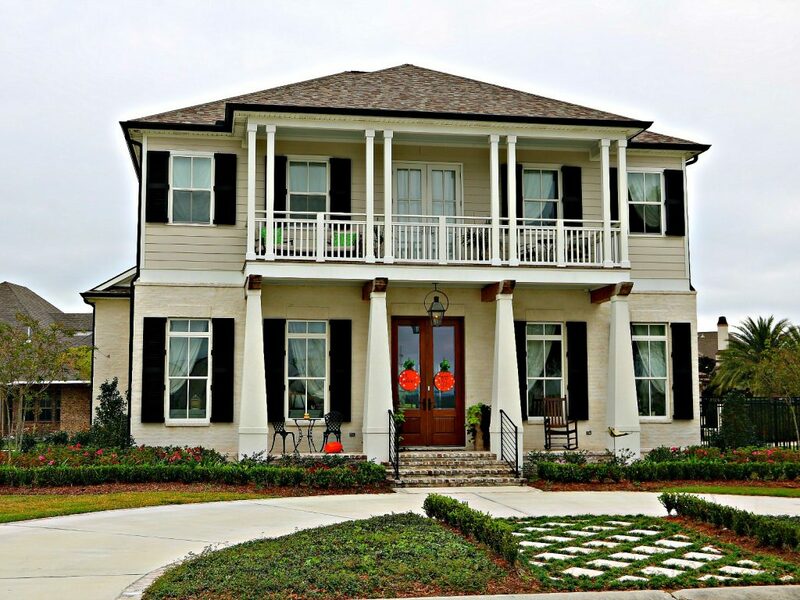 Almost all are gone now but some new lots East of the origional lots are availiable. 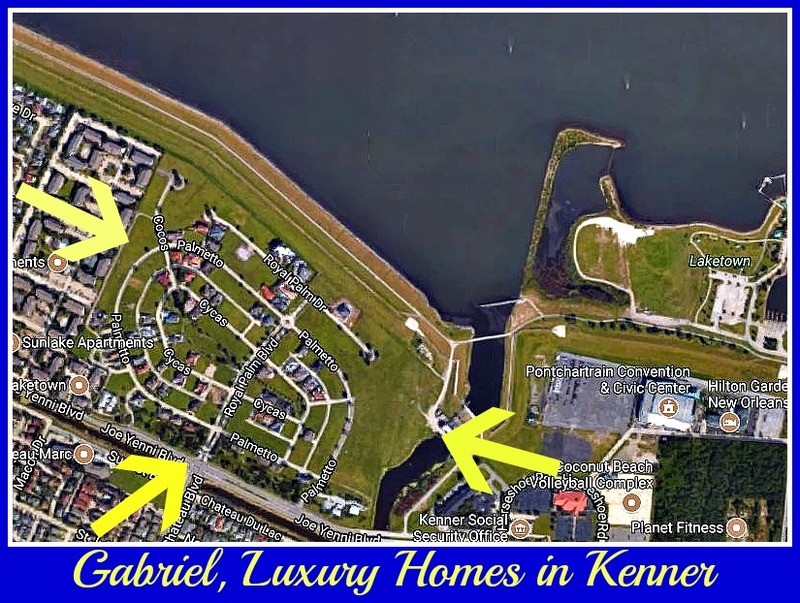 The Gabriel Homes are between Joe Yenni Blvd. and Lake Pontchartrain. 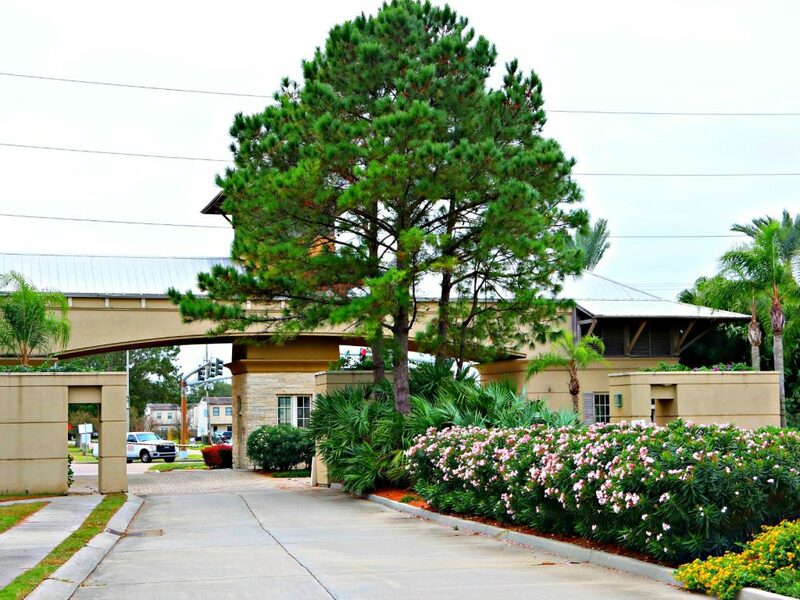 The community is close to Laketown and Williams Blvd. 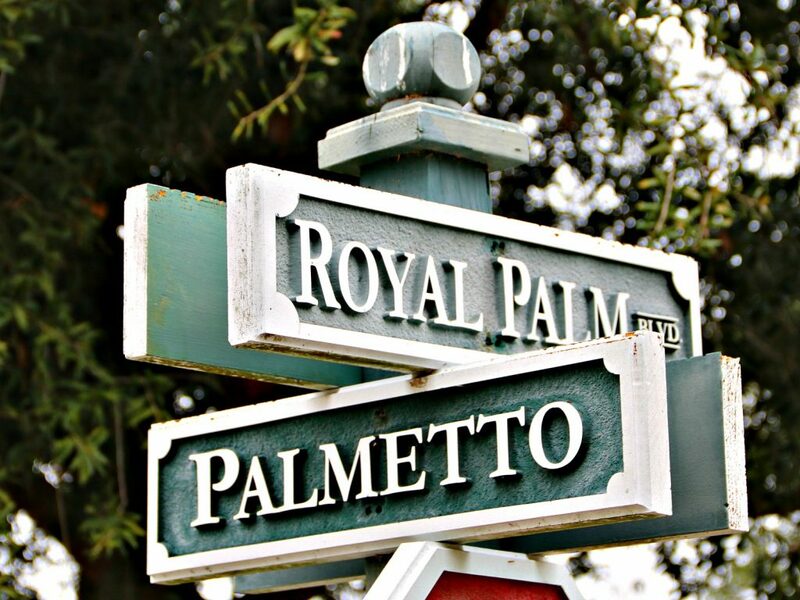 The streets are named Royal Palm Drive, Royal Palm Blvd., Palmetto, Cycas, and Cocos. 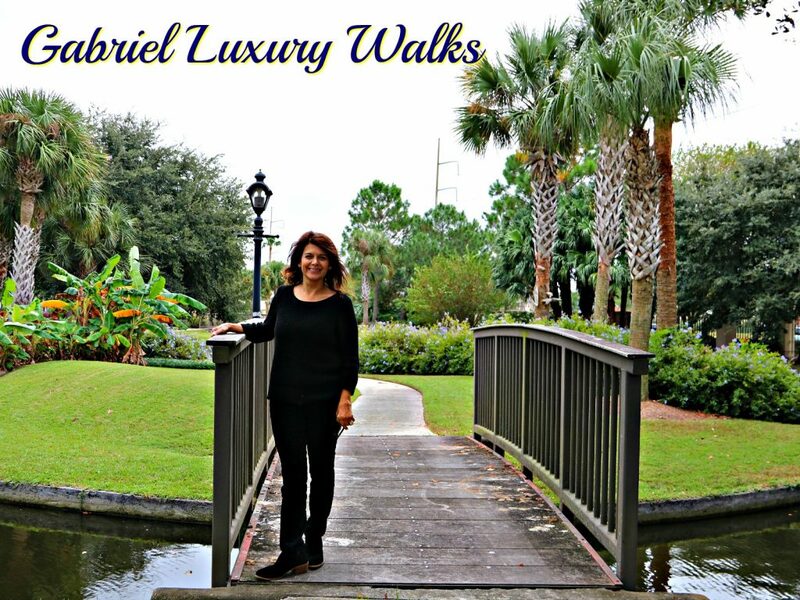 There are several waking paths plus the Levee Walks along the Lake Pontchartrain. 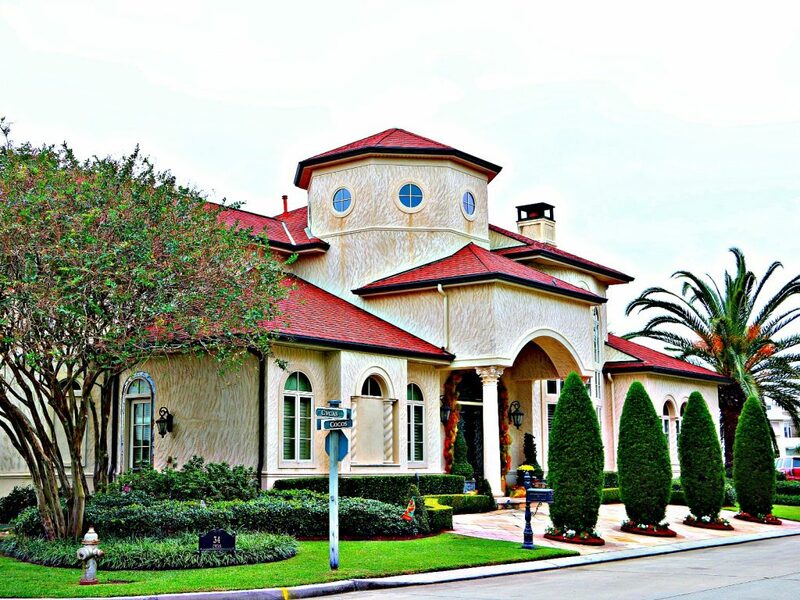 You are also a short drive to Chateau Estates Country Club tthat has a golf course, tennis courts, swimming pools and much to enjoy. Exit to Joe Yenni Blvd.